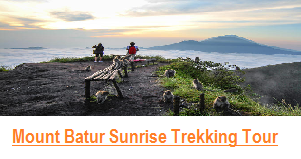 Bali is one of the very beautiful island , Bali has Beautiful Rice Field , Wonderful waterfall, Sacred Jungle with Lake view therefore Bali is perfect for those who would like explore the nature by do Trekking tours to The Real Jungle of Bali, Trekking to Waterfall in Bali, Mount Batur sunrise trekking, Bali Eco Trekking, Bali Village Trekking, and Bali Rice Field Trekking. 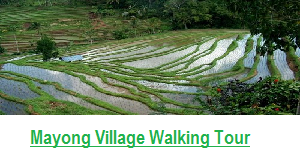 And as a Local Bali Tour Guide we would like to recommend you some Bali trekking program that we have create for you, Which is if you would like to Explore The trekking to Bali Rice field we recommend you to do it in Mayong Village, Mayong Village has very beautiful Rice field and sacred valley beside that you also can visit the hidden Village of Mayong village where you can see the day activities of Local People, and of course you also will know the detail of their culture. 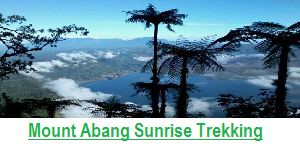 For Jungle Trek in Bali we strongly recommend you to do it in the Jungle of Tamblingan lake because this is the Real Jungle in Bali and still very natural beside that when you entering the jungle you will visit some legend temple inside the jungle and you can see Beautiful Lake view during your walking in the jungle, then you also will crossing the tamblingan lake by traditional dugout canoe, crossing tamblingan lake by traditional dugout canoe is the high light of this treks which you can feel the real nature of Bali, with very quite sensation and cold freeze weather. 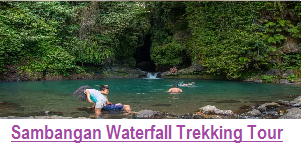 And if you would like to explore waterfall in Bali by do some treks we would like recommend you to do it in Sambangan village in North of Bali, Sambangan Village is a Still traditional Village with 7 wonderful that you should visit during your holiday in Bali. 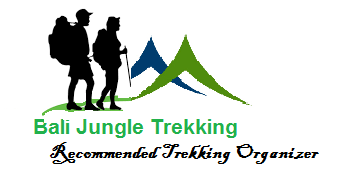 during the treks should you like to do Jumping and sliding attraction is very possible, we have guide who will ready to guided you. 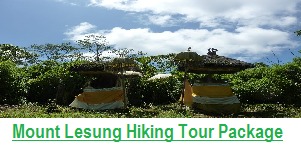 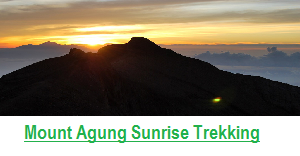 We sure what we have recommend to you will meet your expectation, because we create the trekking program based on our experience directly and some Guest comment, therefore please do not confuse if you would like to do some trekking in Bali just come to us, we are the best solution as we are The Local Organization, therefore we can give you an best offer for you.